We offer Student taught lessons and Private lessons for your students. Our Student taught lessons are imparted by our team members, who have a desire to teach the children. 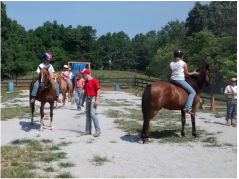 The lessons are overseen by Mrs. Vicki and/or the Victory’s gait team leader. 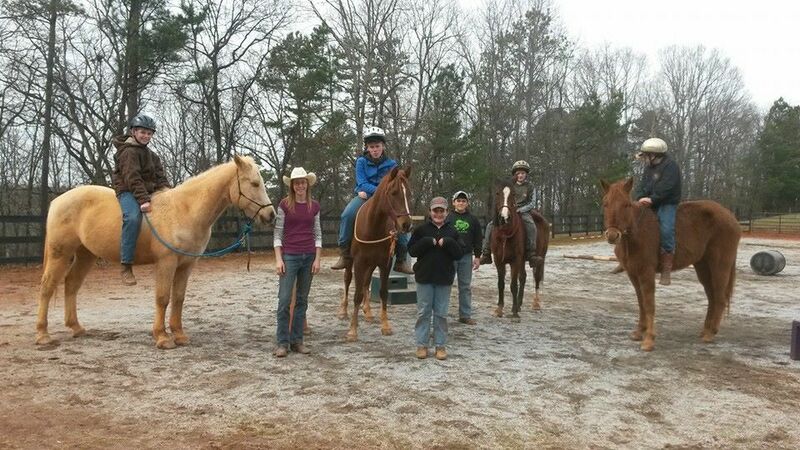 We offer nine-week sessions in all seasons once a week, each lesson is 1 ½ - 2 hr. long. 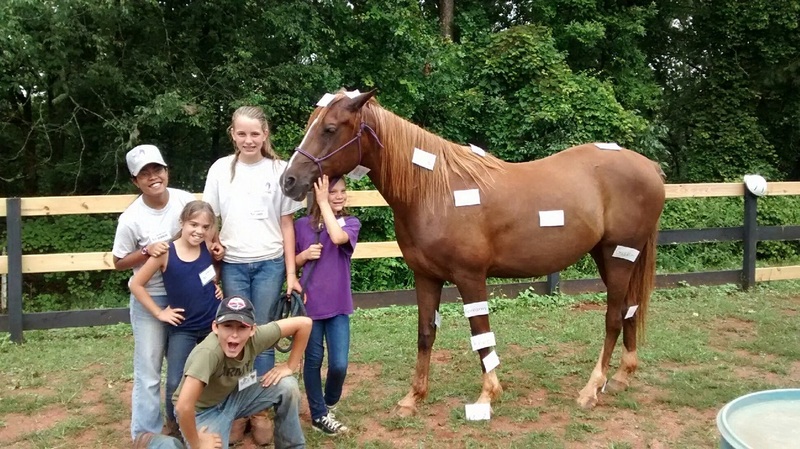 We teach students of all different experience levels, from zero experience, to horses all their lives. 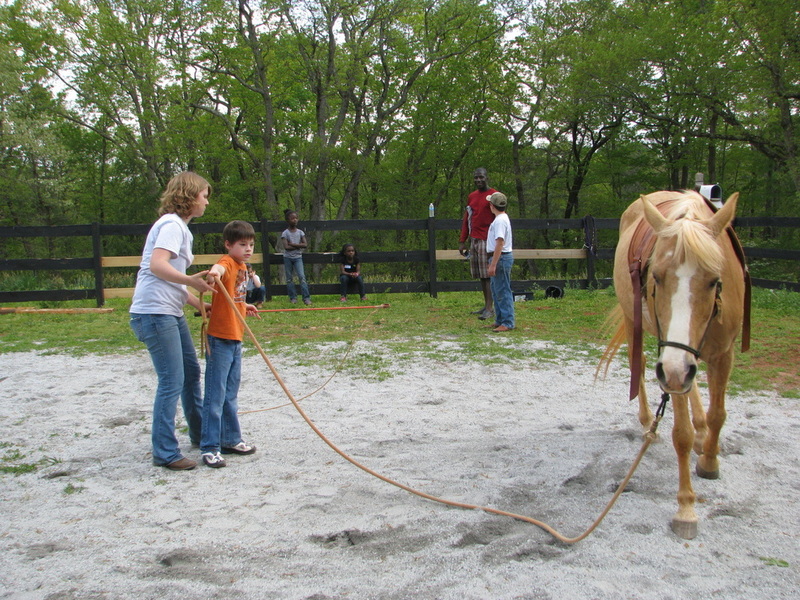 In our lessons we introduce basic Natural Horsemanship skills using Parelli methods. 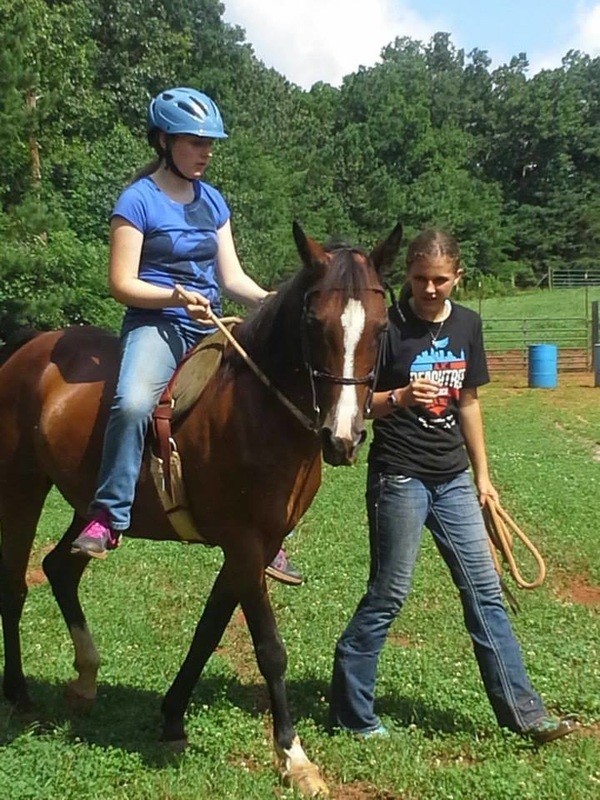 Students will learn how we train and build relationships with our horses through “games” and the methods of riding Parelli style. Our Private lessons involve the same as the Student taught, only in a one on one setting dedicated to your student. Private lessons are set up 9 week sessions provided once a week. Our lessons are offered on Monday’s, Wednesday’s, and Friday’s. Call or Email for more information and to book your lessons. 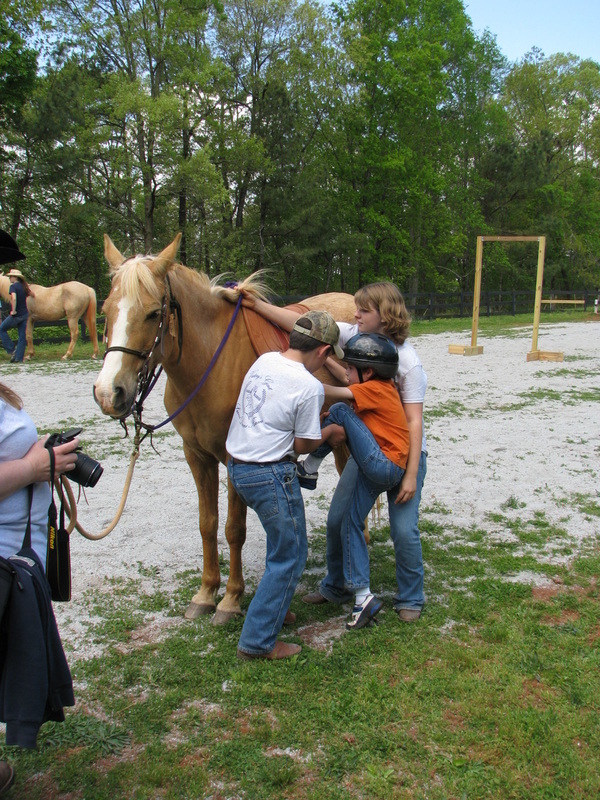 We offer annual spring and fall field trips to visit the farm and learn basic Natural Horsemanship and riding skills. You can also call or email to schedule a Field trip for you family or homeschool group. 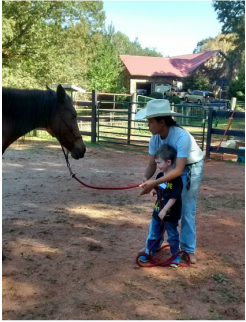 Our field trips are for all ages, the only requirement is that your child be able to receive instruction and sit on a horse while being walked. 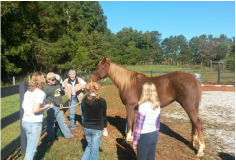 Since victory’s gait is a non-profit organization, we accept donations for participating in the field trips. 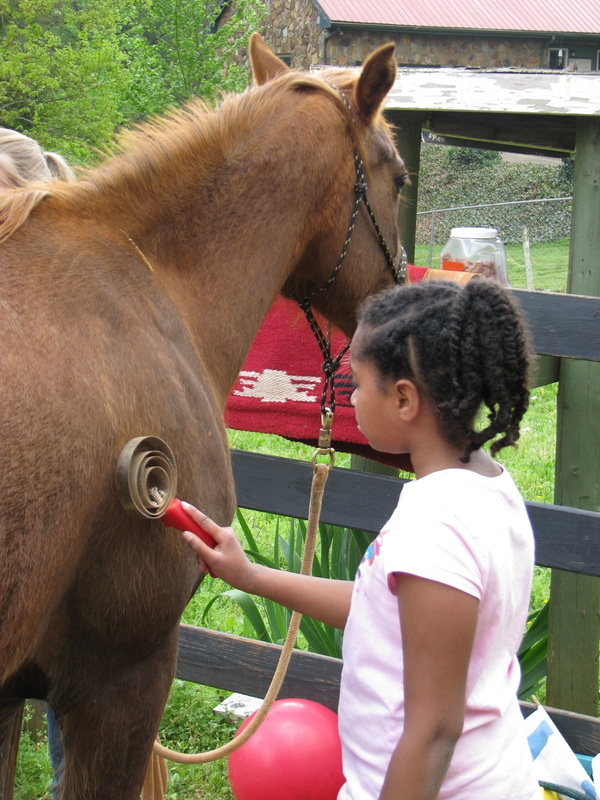 With a suggested donation amount your donations go towards the care of our horses and ponies. Each family can give as they are lead to, for the care and stewardship of our farm. 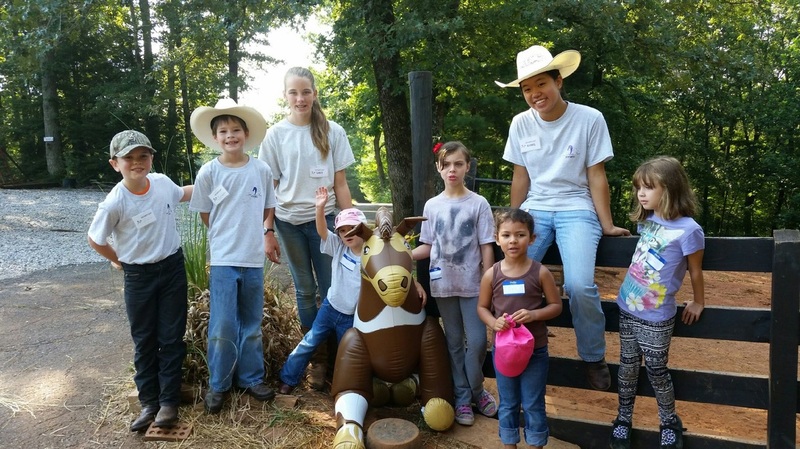 Your next Birthday Party can be at Sweet Dreams Farm! Call or Email to schedule your date! Reservation/Party fees are provided per student participation, time and numbers. A non-refundable deposit to secure your date and to arrange for volunteers is required. 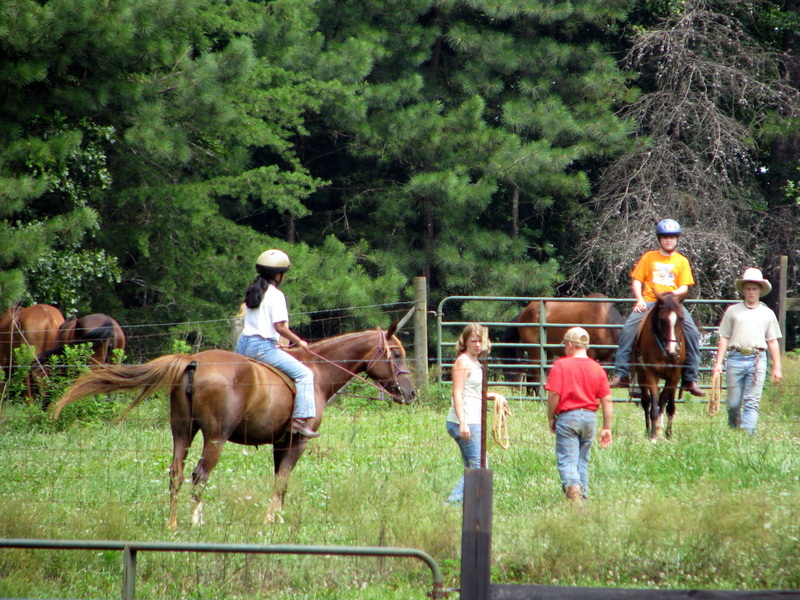 You will get a full experience of riding and natural horsemanship games. 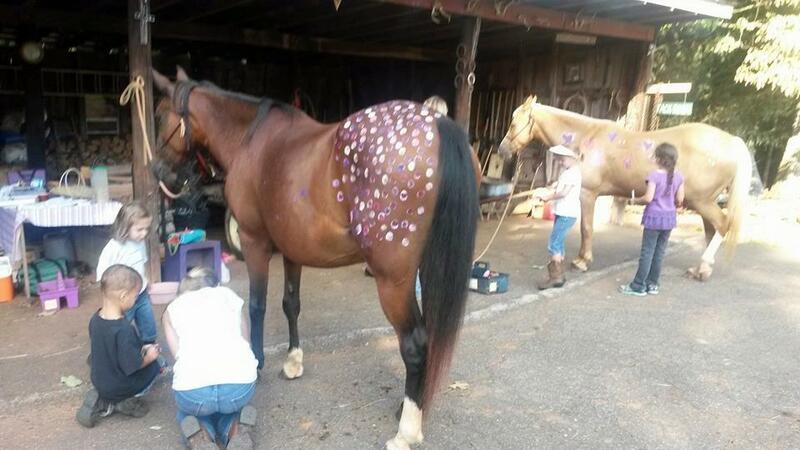 We have horse parties and pony parties for you to choose from! 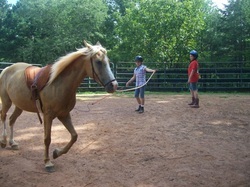 Victory's Gait Offers Summer Camps several times each summer. 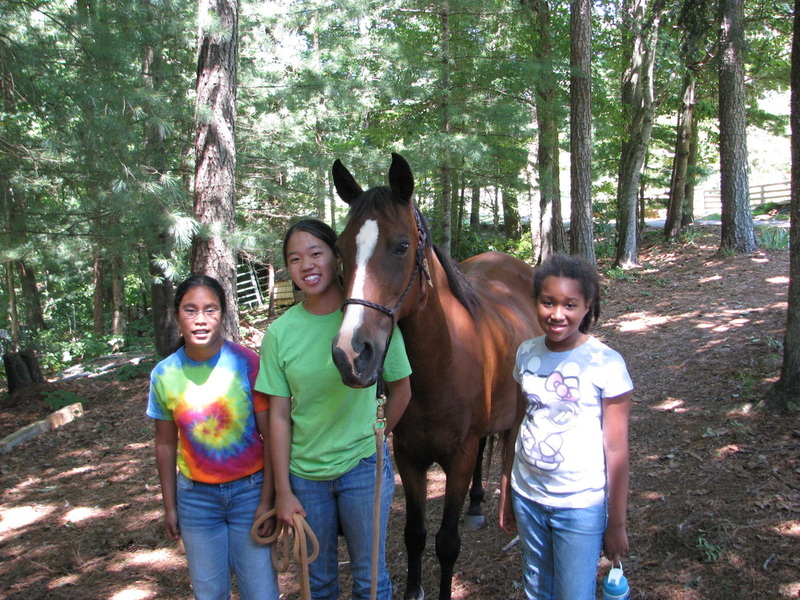 Our "Victory's Gait Colts" camps are a three day week camp (M,W,F) for horse lovers! 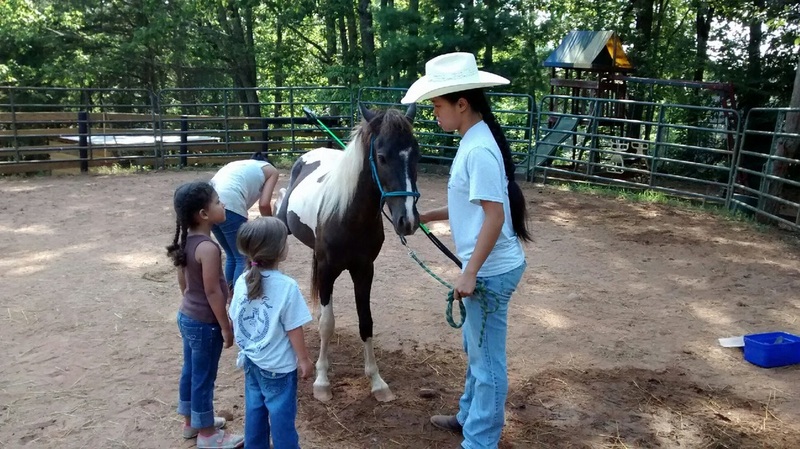 They will learn how to fetch their horse from the field and how to handle and groom their horse. 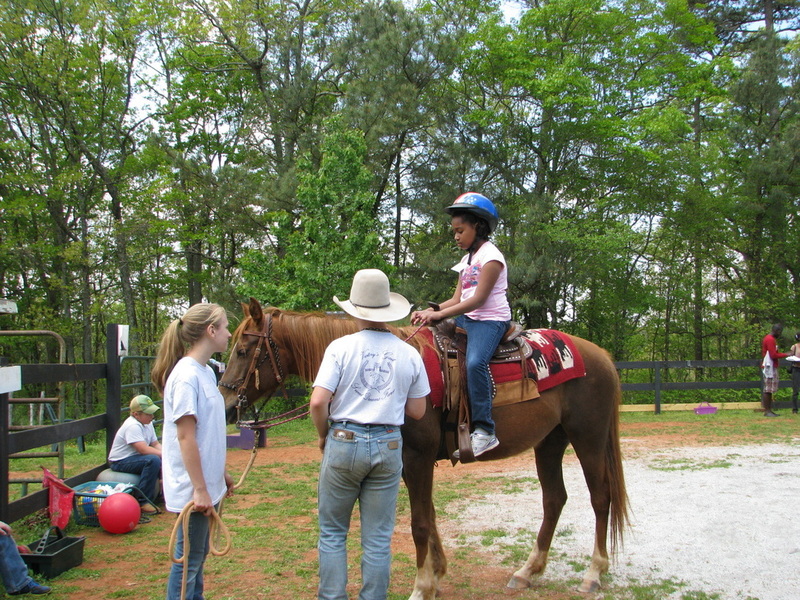 They will learn horse safety and play the games with their horses, as well as do some riding and short trails. 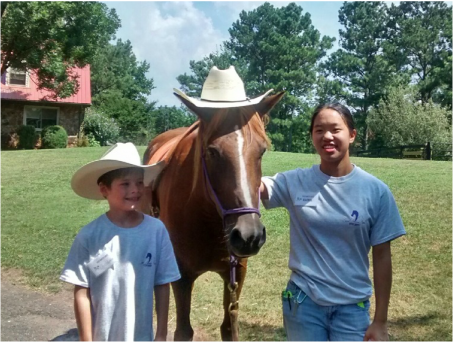 Our "Pony Pals" camps are a two day camp for our young horse lovers! 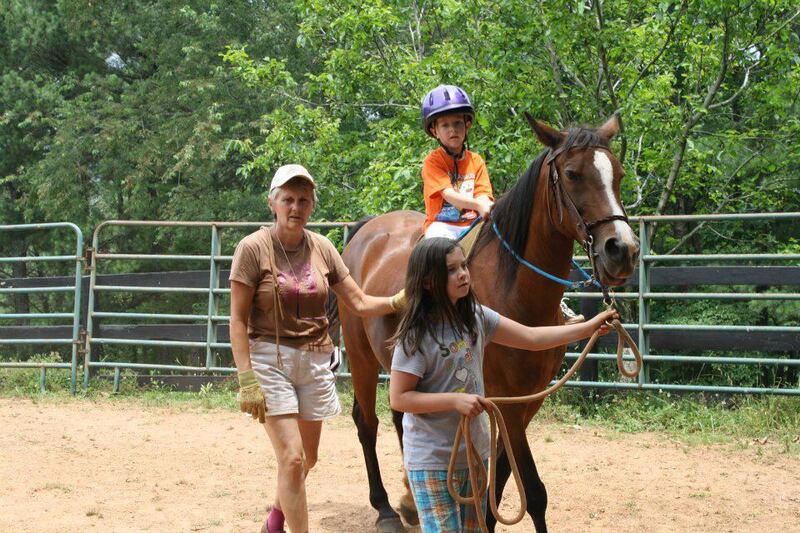 They will learn basic grooming and safety and get to play the games with their ponies, as well as do some riding. 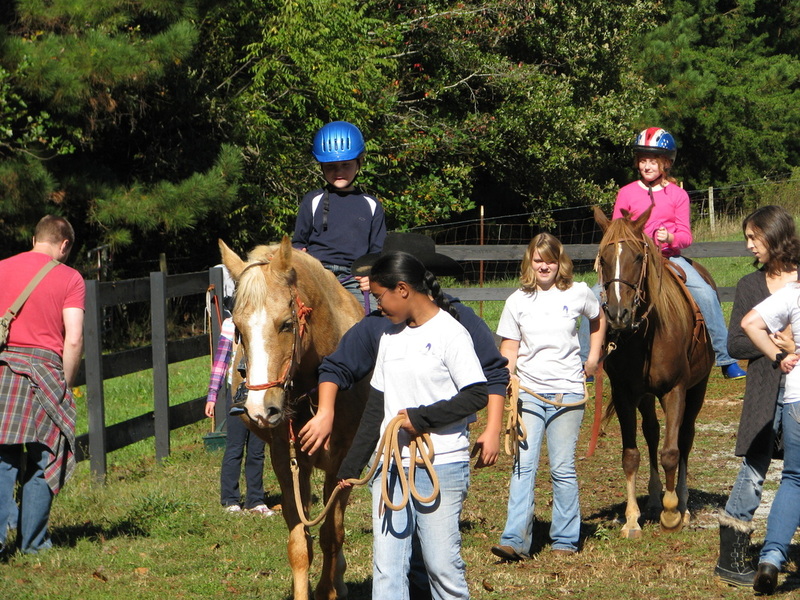 Victory's Gait can host your Boy Scout or Girl Scout troop to earn their horsemanship badge. 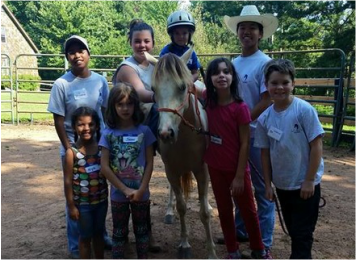 We can work in tandem with your troop or den to meet the requirements for earning your badge! To see the upcoming events at the farm visit the Contact/Calendar page with the provided link.